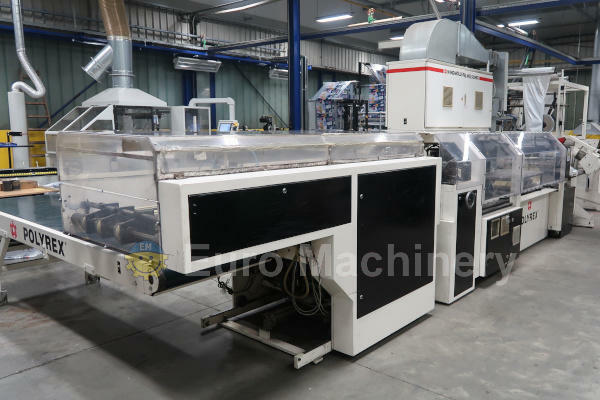 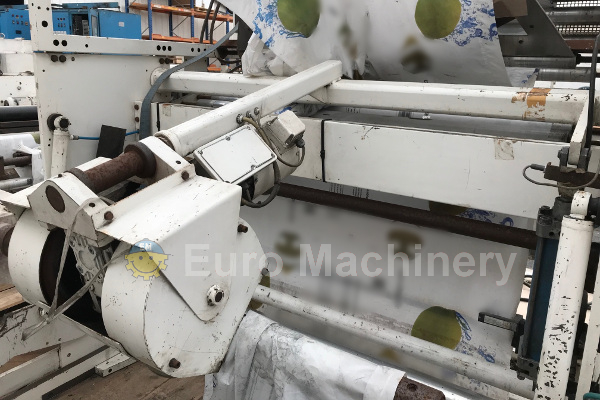 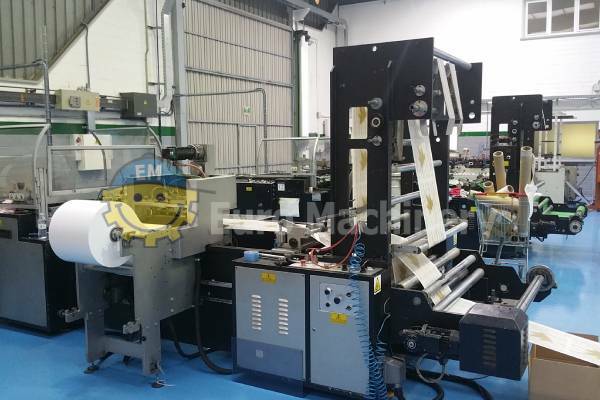 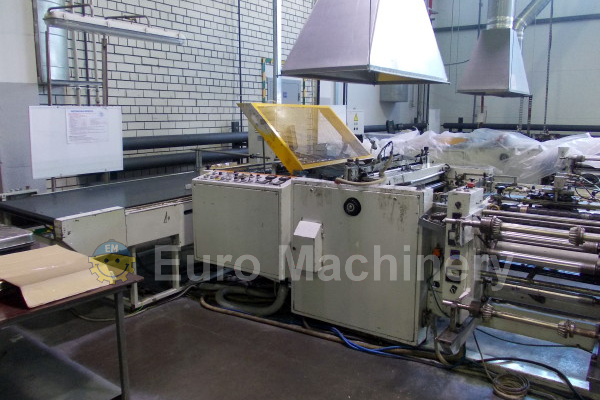 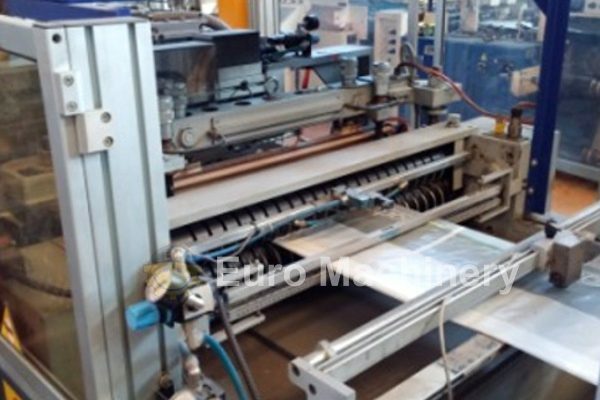 Used flexoloop bag making machines available by Euro Machinery. 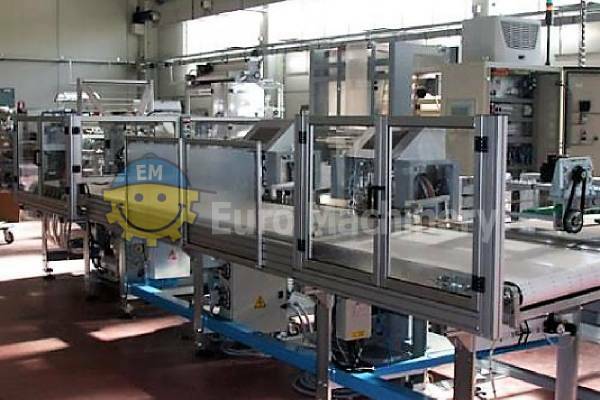 Well-known brands such as LEMO, De Bernardi, Bielobag, and others. 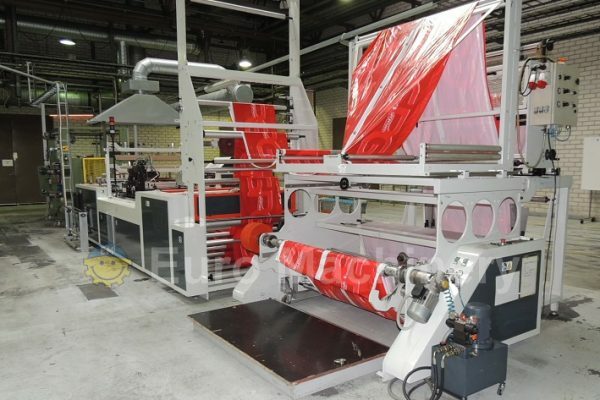 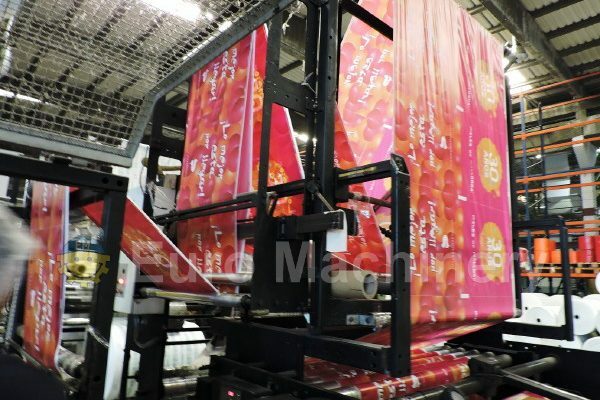 For production of bags with soft loop handle, die cut handle bags, flexo-loop bags with or without bottom gusset. 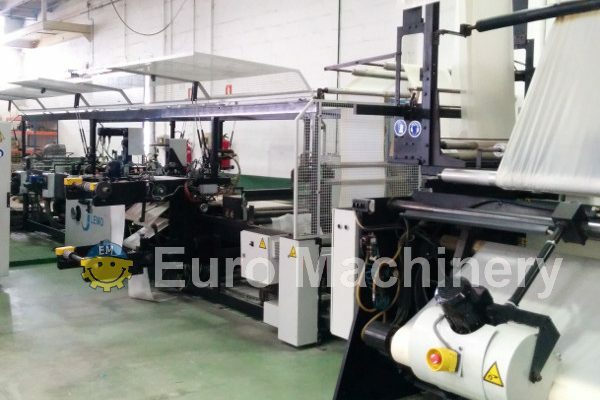 Please find our available machines below.